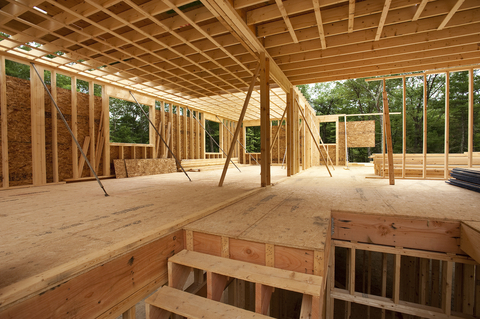 Home Orientation: Building an energy efficient home starts at the very beginning – in how your home sits on the lot and in the design. Several factors go into how your home is oriented including the view, site conditions (such as rock, wetlands), access to public utilities and the weather conditions throughout the year. Walking the lot with your builder will help you understand the parameters in which you are working and your options. If you are building a custom home on a scattered-site lot, you will probably have more orientation options than when building in a development. However, in a development you may have more lot options from which to choose. Home Design: Home design will greatly influence your home’s overall energy efficiency as it will determine your heating and cooling needs. This includes the square footage of the home, too, so keep in mind that every square foot you don’t build is energy saved. A solid design-build process can help you scrutinize every square inch of the home’s design – to maximize space, livability and budget. The Building Envelope: Behind the walls of your home are some of the biggest contributors to how energy efficient your home will be. Materials used – such as house wrap, insulation, and doors and windows – all factor into energy efficiency. Mechanical Systems: Choosing the right mechanical systems when building an energy efficient home could also reduce your utility bills, while also increasing your comfort level. There are dozens of options to consider such as geothermal, high efficiency or solar heat pumps, on-demand hot water systems, solar water heaters, green plumbing systems and more. 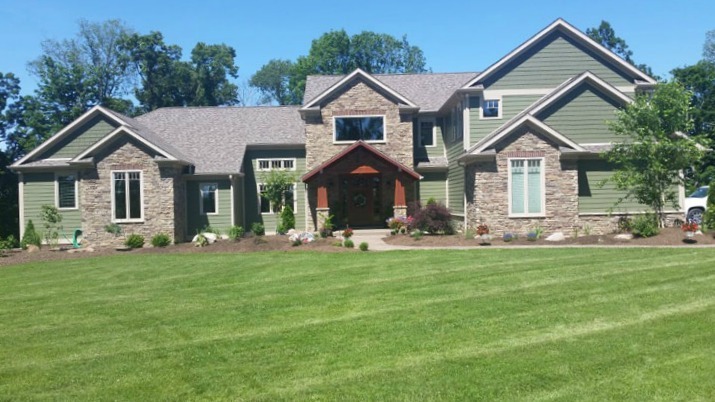 While both the building envelope and mechanical systems aren’t necessarily selections you will “ooh and aah” over, they are important to building the most energy efficient home. 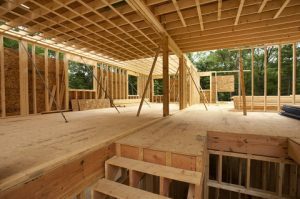 By dedicating a portion of your construction budget to these items, you are sure to increase the comfort level and long-term sustainability of the home. Interior Selections: These are the selections homeowners are most familiar with. ENERGY STAR appliances, low-flow showerheads and toilets, LED bulbs, ceiling fans and more will all help you conserve energy. 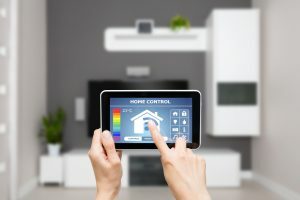 Also, think about smart home technology features you’d like to incorporate into your home; programmable thermostats, smart lighting, remote-controlled shades and security systems are just a sampling of hot smart home trends. As more innovative building techniques and products become available, there will be even more options for integrating energy efficiency into your home. Bring your ideas to the table and work with a design-build construction professional who can help you sift through the ideas and match them to your needs and budget. Contact us if you’d like to find out how Prime 1 Builders can help you renovate home or custom build your new energy efficient home.